A signing ceremony was held at the conference. 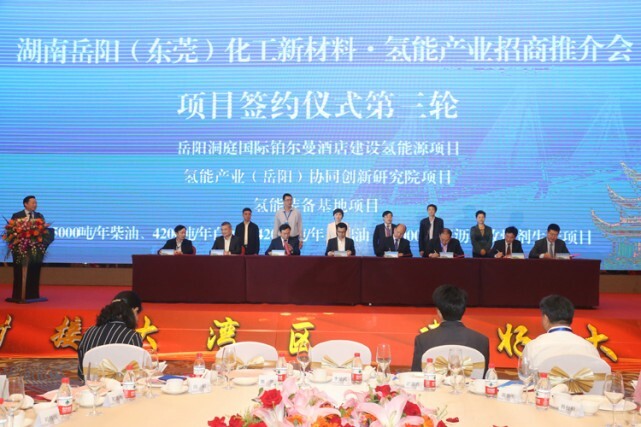 The Yueyang Municipal People’s Government, and Yunxi District, Xiangyin County, and Miluo City governments respectively contracted with the China Federation of Industrial Economics (CFIE), Yueyang Baling Shihua Chemical & Synthetic Fiber Co., Ltd., Mapletree Group, Tianhe Science & Technology Co., Ltd. for 13 projects, including Yueyang Hydrogen Energy Town, modern service industrial park, and 5G cellphone screen. 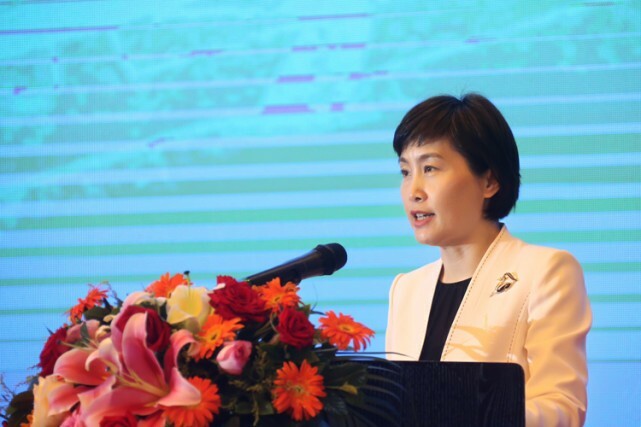 The total investment reaches an estimated 18.5 billion CNY. More than 200 new materials and hydrogen energy personnel and merchants from the Guangdong-Hong Kong-Macao Greater Bay Area participated.